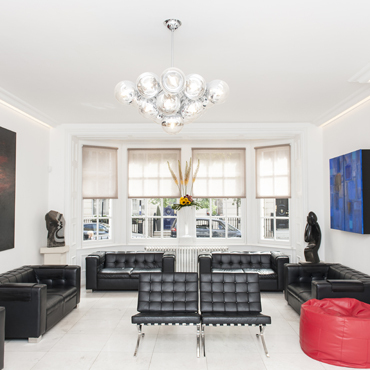 Our site surveyors and space planners will help you get the best from your space. 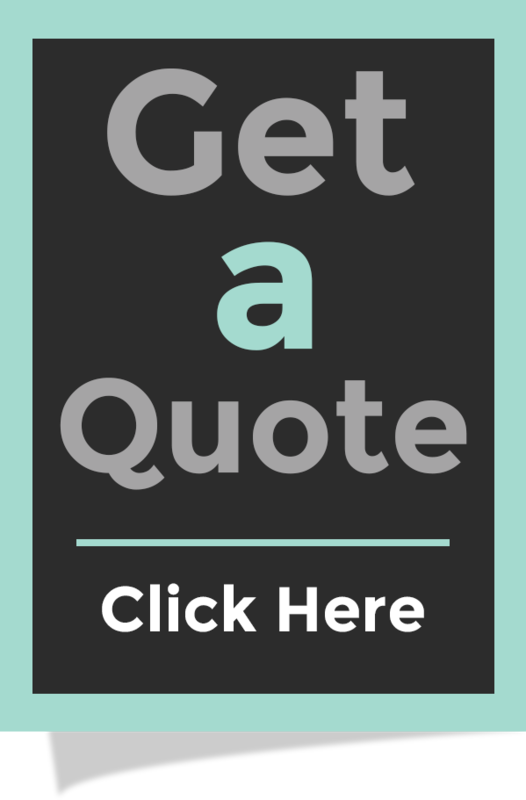 We’ll work with you to plan your layout, before helping you to secure all the required planning permission and building regulations approval. 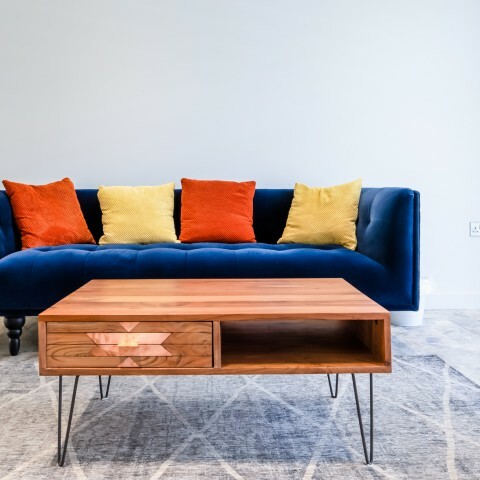 We’ll give you an estimate so that you can control your budget, and our project managers will ensure that all the work is completed to the deadlines we’ve agreed: on time, on budget, and stress-free. 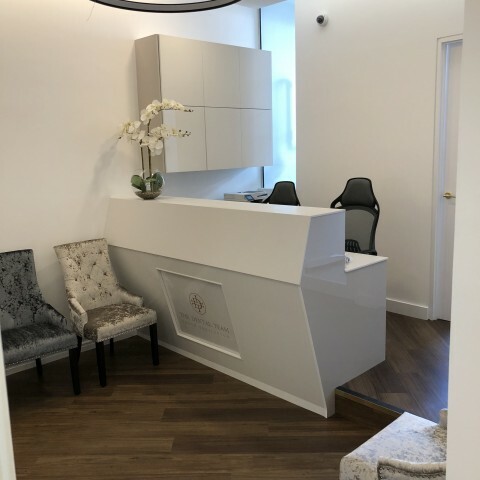 We understand that you don’t want to lose business during the construction process, so we’ll plan your project so that it causes minimal downtime for your practice. 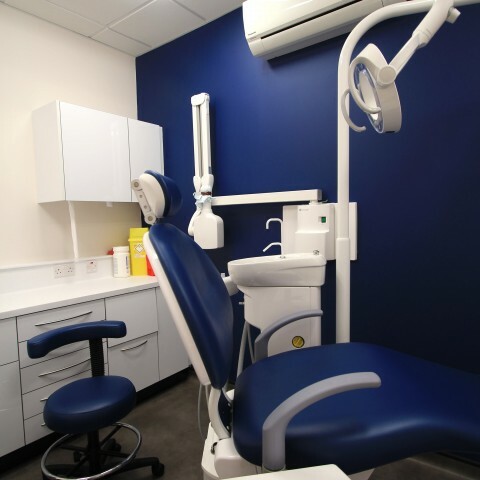 Dental interior design needs to create a great first impression. 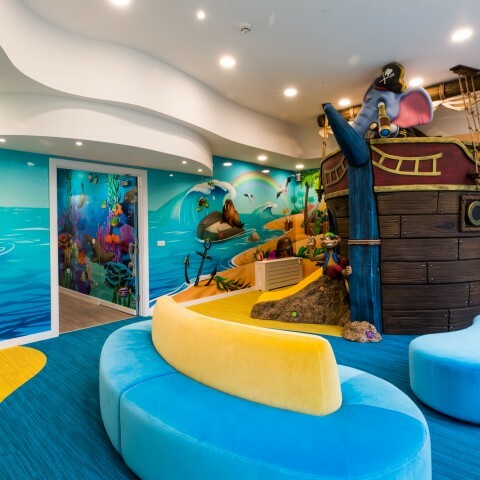 Our designers will help you to express the personality of your brand through your interior design, while also creating a calm atmosphere that puts patients at ease. 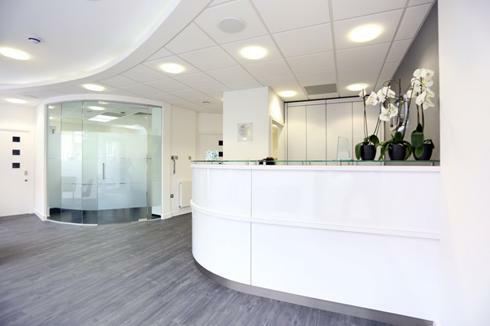 We’ll create aesthetics that are practical, eye-catching and long-lasting. 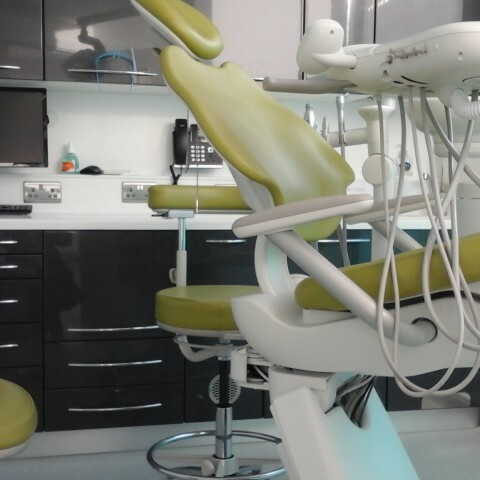 As a specialist dental surgery design and fit-out company working alongside dental equipment suppliers, dentists and the NHS, we have extensive knowledge of the CQC requirements and HTM regulations for dental surgery refurbishment. 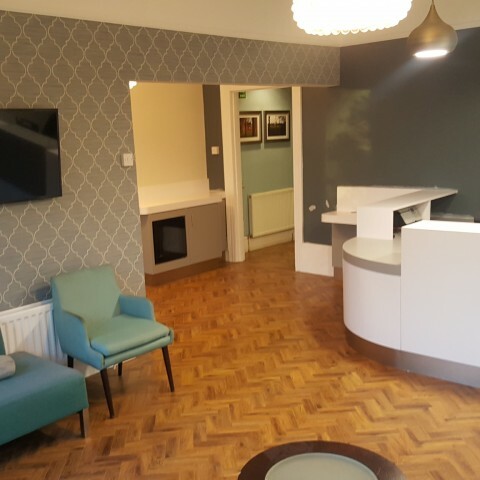 We have a practical understanding of the way dental practices work, and the functionality and aesthetics required of reception and waiting room areas. 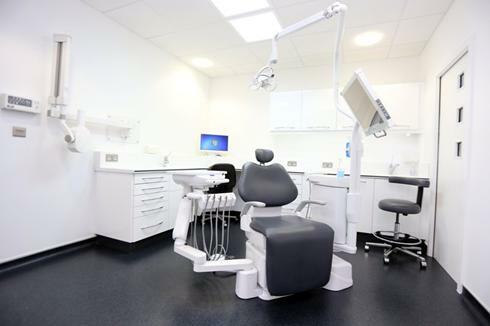 We supply medical grade cabinets and furniture that will stand up to the daily wear and tear of a busy dental practice, and we know how to maximise the space available for an efficient and effective workspace. Due to our vast experience within the medical and dental surgery refurbishment field we are able to advise our clients through the design stage to ensure that all room layouts and equipment installations comply with CQC and HTM01-05 regulations, to either best practice or CQC essential requirement guidelines. 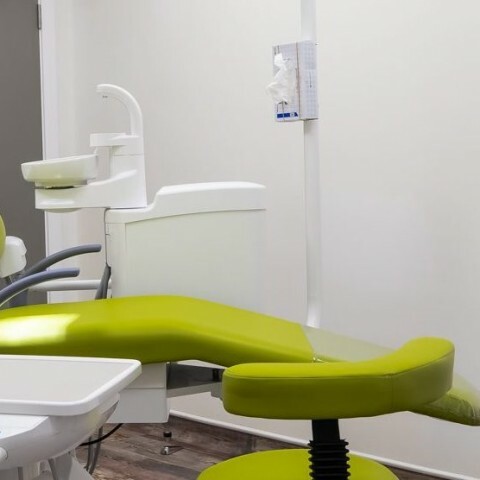 With our knowledge of x ray protection requirements needed for OPG, CT Scanner Rooms and Intra Oral X Rays, we can advise on any necessary lead lining you may need. 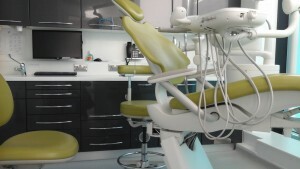 Different equipment and the amount of exposures require different levels of protection, all of which we can explain and design. 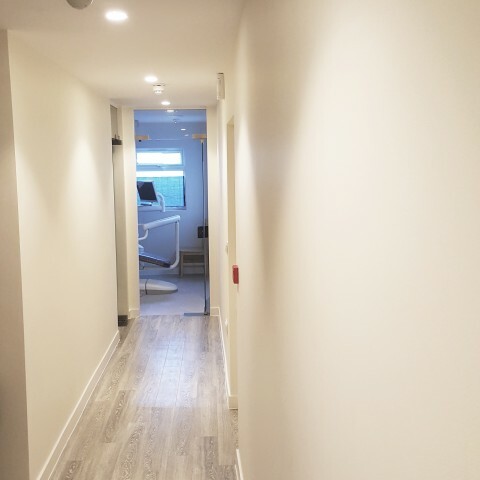 Our drawings and protection recommendations can then be sent to your appointed Health Protection Agency (HPA). 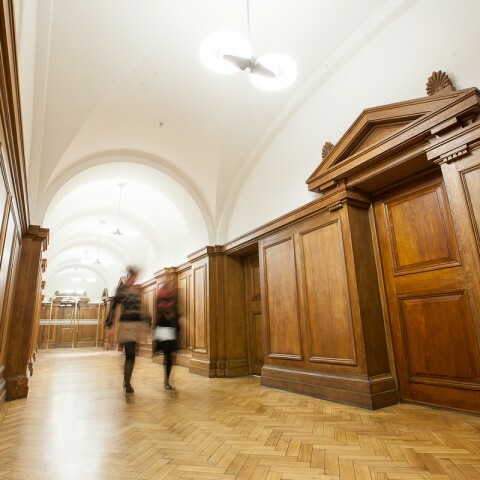 We also supply and install bespoke lead lined doors, frames and architraves. 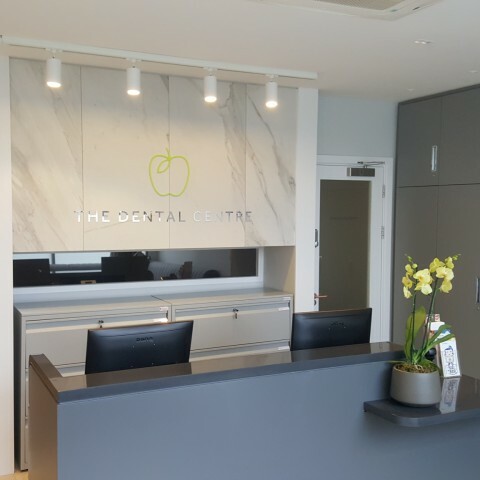 We have designed some of the most highly regarded dental surgeries in London, including Harley Street practices, and our breadth of experience has taken us nationwide across the UK as well. 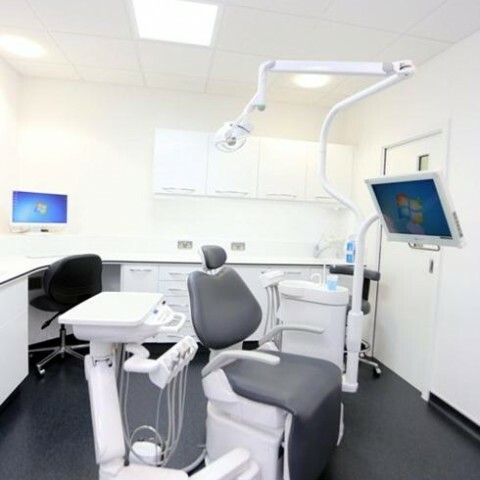 Our dental surgery design and build contractors have plenty of design ideas that can transform dental surgeries and medical practices nationwide. 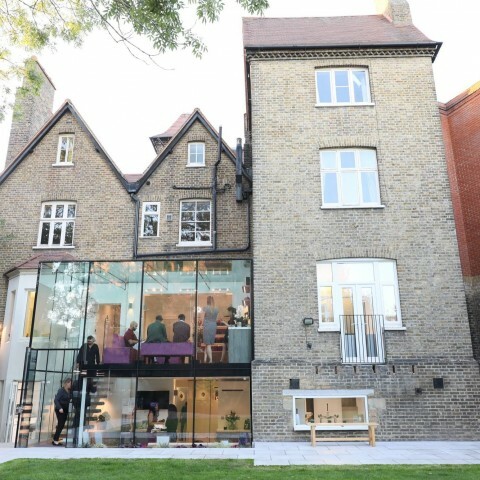 See our testimonials page and browse the case studies below, for some of our recently completed dental surgery design projects.